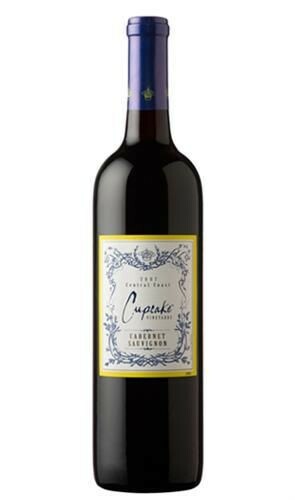 Cupcake vineyard works hard to craft the richest, smoothest and elegantly-textured wines. This full-bodied yet smooth cabernet sauvignon displays soft tannins, with primary fruit flavors of blackberry, dark cherry and plums. These levels of dark fruits melt with the tastes of mocha and toasty oak and end with a long and silky finish. Serve with baked brie drizzled with honey or petite filet mignon with a cabernet reduction sauce.